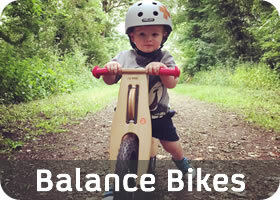 What makes ours the best Balance Bikes? Each LIKEaBIKE balance bike is hand-built by skilled engineers and is designed to last through the strenuous use placed on them by children. 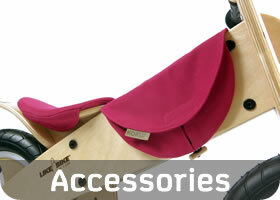 Kokua have made sure that no stone is left unturned with high quality materials used at every opportunity. The wooden balance bikes are made from marine plywood; a much stronger wood than is used by the cheaper alternative balance bikes. 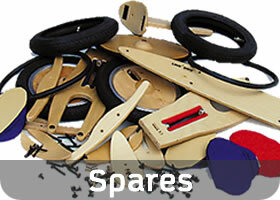 Likewise the Jumper balance bike is made from quality lightweight aluminium. 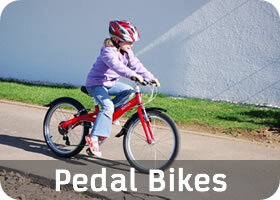 We are passionate about delivering quality, and our balance bikes allow us to do this. We believe our balance bikes give children between 18 months and 5 years the best opportunity to learn how to balance and steer before the eventual transition to a pedal bike. This removes the need for stabilisers, which often teach children bad habits (such as leaning to one side) that are not conducive to learning how to balance on a bike properly.